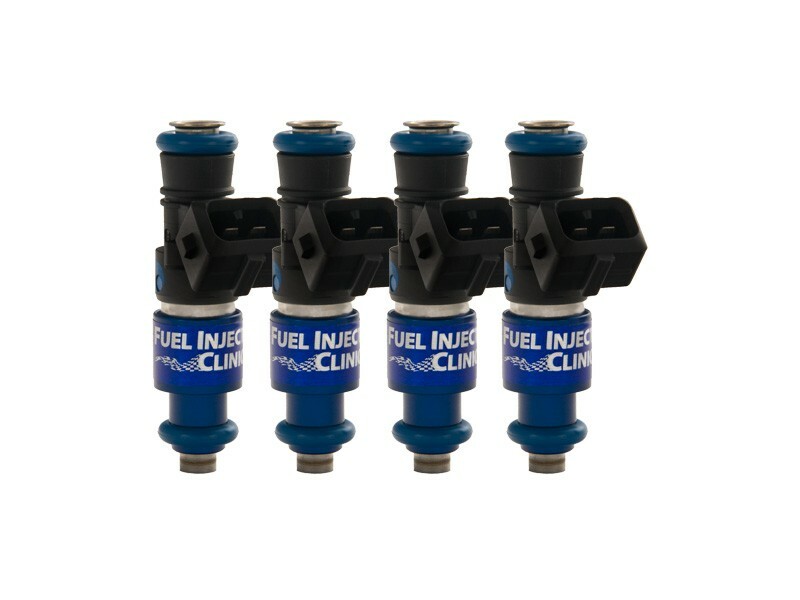 Mitsubishi Evo X Injector Set: 4x1100cc Saturated / High Impedance Ball & Seat Injectors. These injectors utilize the latest technology and provide great linearity and short pulse width repeatability. Includes pigtails PGTJETR4Q or add Plug &Play adaptors PADPJtoD4. Want this item shipped out tomorrow, April 24? Order within the next 15 hrs 18 mins.